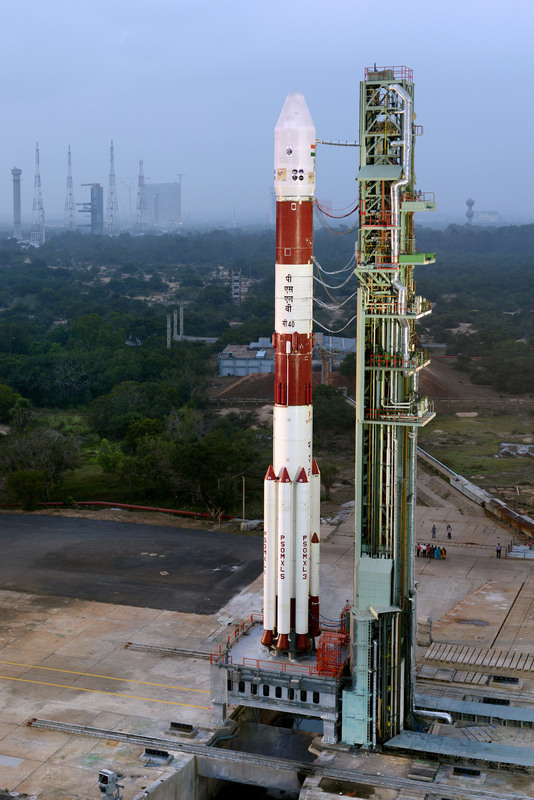 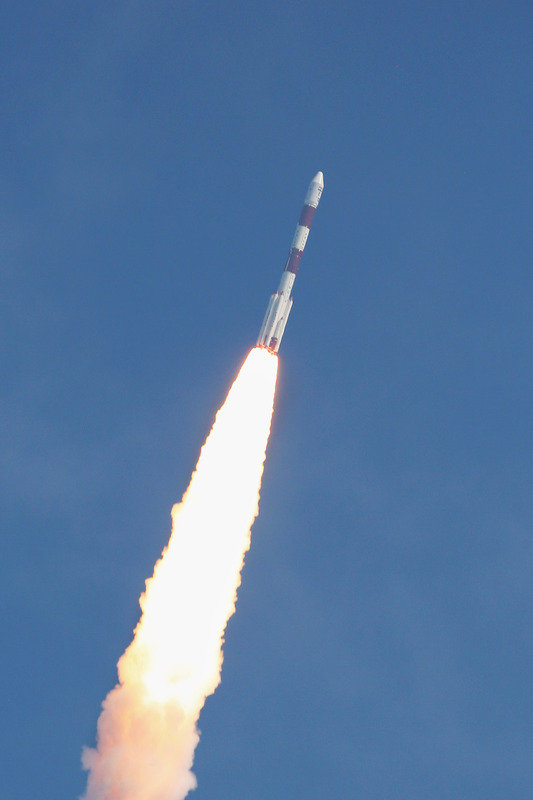 Indian Nano Satellite-1C (INS-1C) is another Indian co-passenger payload of PSLV-C40. 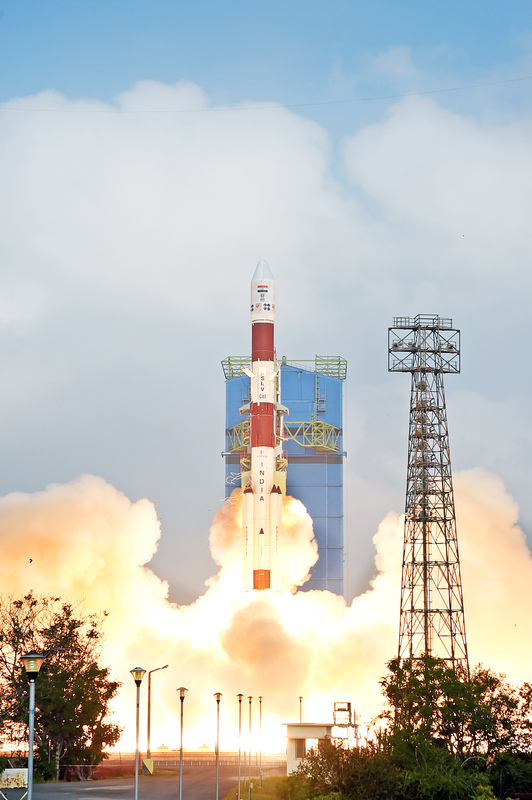 It is the third satellite in the Indian Nano satellite series. 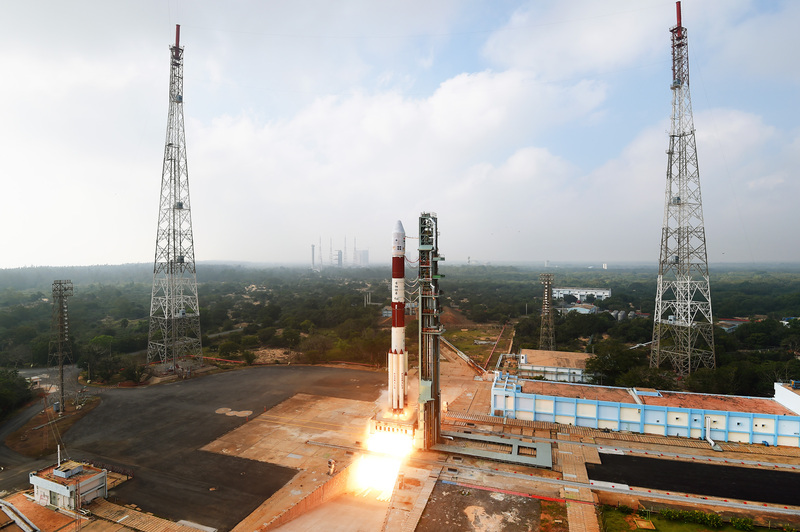 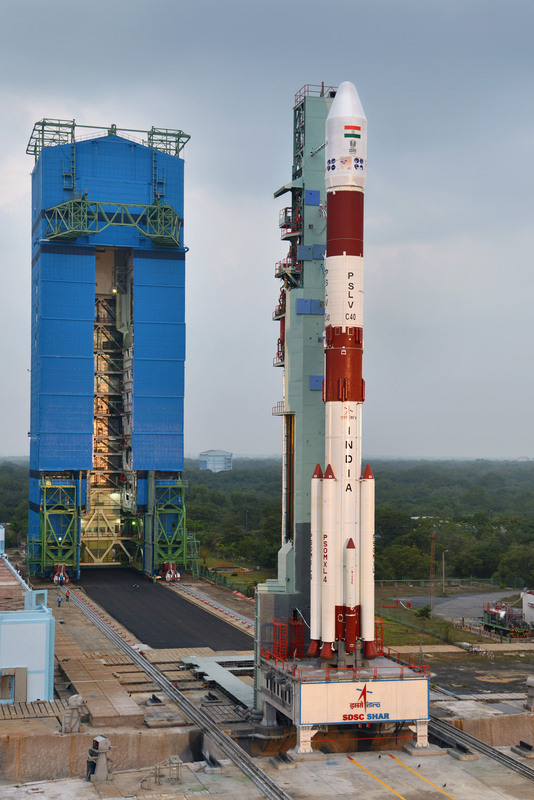 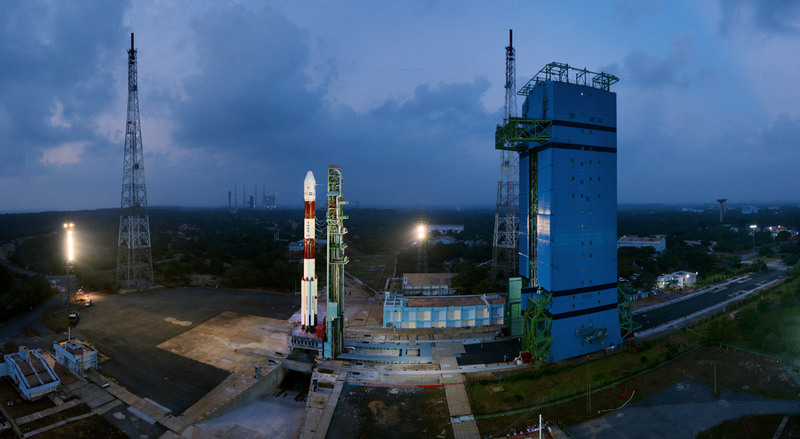 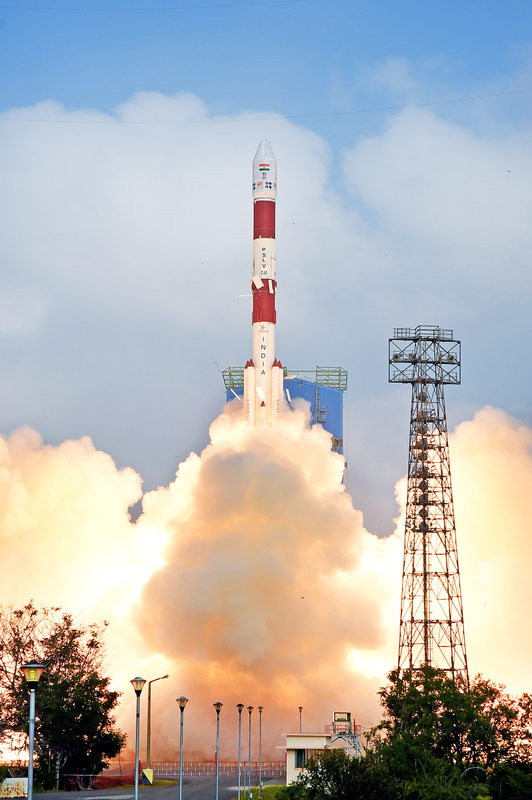 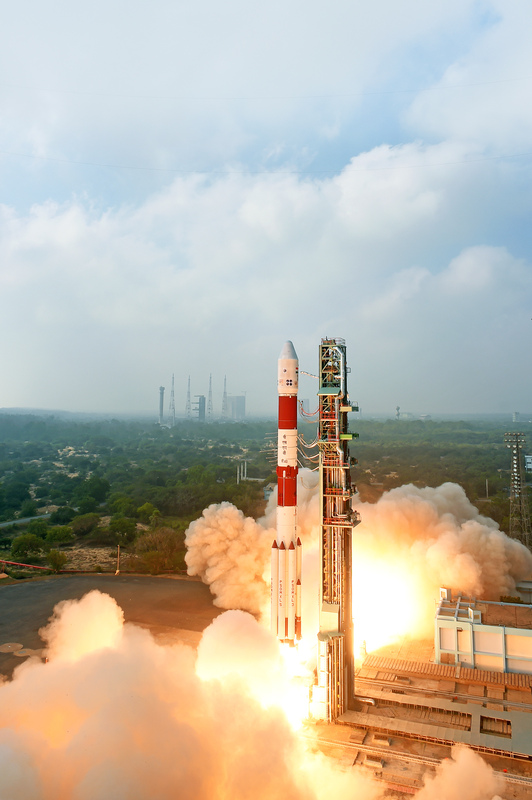 The first two satellites of this series were carried as co-passenger payloads by PSLV-C37 in February 2017. 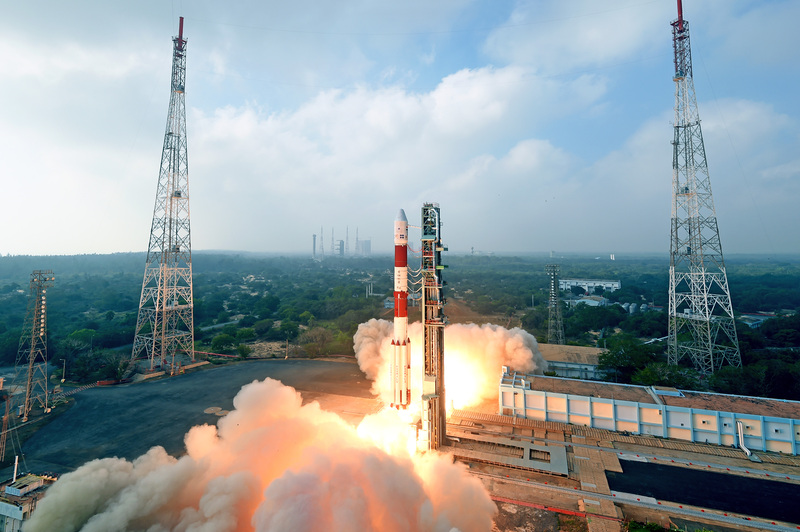 INS-1C carries Miniature Multispectral Technology Demonstration (MMX-TD) Payload from Space Applications Centre (SAC). 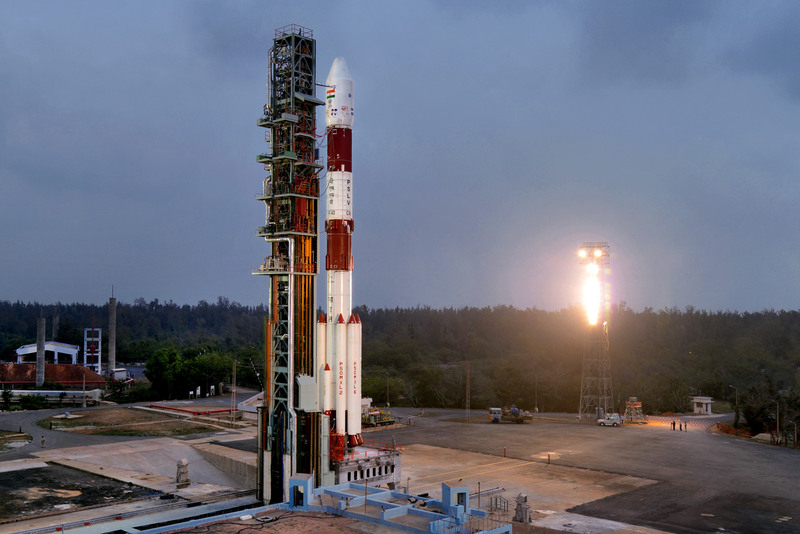 Data sent by this camera is useful for topographical mapping, vegetation monitoring, aerosol scattering studies and cloud studies.